ORIX USA (ORIX), a division of integrated financial services group ORIX Corporation, announced a partnership with IGS Solar (IGS), a turnkey commercial and residential solar provider. Together, ORIX and IGS will develop, acquire and operate a nationwide portfolio of commercial and industrial solar energy generation products across the United States. 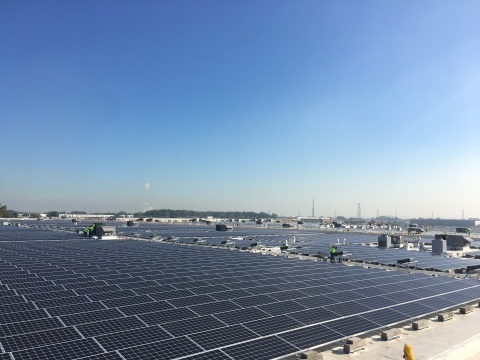 Committed to growing its renewable energy business in the United States, ORIX has partnered with IGS to invest in an initial group of assets that includes 13 solar energy projects across seven states that are either in operation or currently under construction. The two companies expect to continue to grow the portfolio, making additional investments in projects within the coming months. “Together with IGS, we are well-positioned to rapidly expand our portfolio of renewable energy assets,” said Barry Gold, Managing Director and Head of ORIX Infrastructure and Renewable Energy. 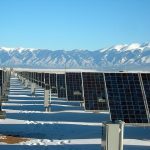 “ORIX has a long history of investing in a broad array of infrastructure assets—specifically renewable energy generation. Investing in solar projects is especially attractive given our ability to utilize both the tax and cash benefits directly. Being part of the ORIX Corporation group, we have substantial resources, capital and industry expertise to put behind infrastructure and renewable energy assets."